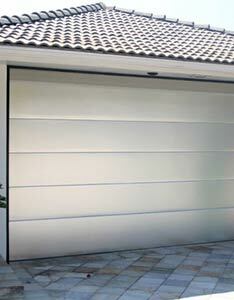 Express Garage Doors makes the installation process easy and gets the job done right. Our experts have installed countless doors throughout San Diego, CA, and we are committed to customer satisfaction. If you need to replace your door or have questions about the options available to you, don’t hesitate to call us. Our professional garage door technicians will make sure all your needs are met. They will install a door you have already chosen or help you select one from our large inventory of quality doors, designed to look nice and work seamlessly. Express Garage Doors will be there for you every step of the way. We want to make the installation process run as smoothly as possible. We begin by having a Express Garage Doors crew member meet with you to hear your ideas, concerns, needs, and budget, to help you select a door that accomplishes your goals. Our expert garage door technicians will carefully install your garage door and make sure everything is functioning perfectly. Express Garage Doors guarantees a perfect fit the first time. 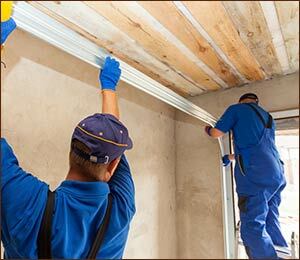 We are committed to providing installation service that is beyond measure.